French DJ and producer Dombresky is back with a song that will get you dancing in no time. This House cut is titled Soul Sacrifice and it is packed with an infectious feel-good energy that will put a smile on even the grumpiest of us all. The standout part of the track has to be that saxophone instrumental which gives the song so much groove!! 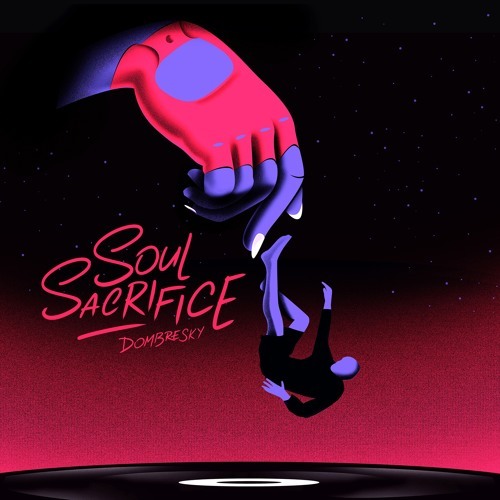 This jazz-influenced House track is then paired with uptempo basslines to exemplify Dombresky's signature groovy house sound. Soul Sacrifice is definitely a perfect piece of groovy and energetic House music that you can stream below!